Hello fellow developers! You always wanted to learn Magento and get a job as a Junior Magento Developer? Read on. Magento is an eCommerce platform built on open source tehnology. It is used to create custom, scalable online shops to suit merchant needs. It is a very flexible platform where we can extend or create new Magento functionalities. But you knew that already, right? Move on. “To be or not to be”; that is the question. Magento 2 is better, bigger and “faster” than Magento 1 but, as you’re starting out, you might encounter some challenges. However, that is not the reason not to learn about the platform. Remember that learning new things never comes of as easy – until it’s done. 😉 You can always start with basics of Magento 1 and get in the “groove” of Magento 2 a bit later. After all, Magento 1 still leads with the number of online shops and in the end, someone needs to maintain them. 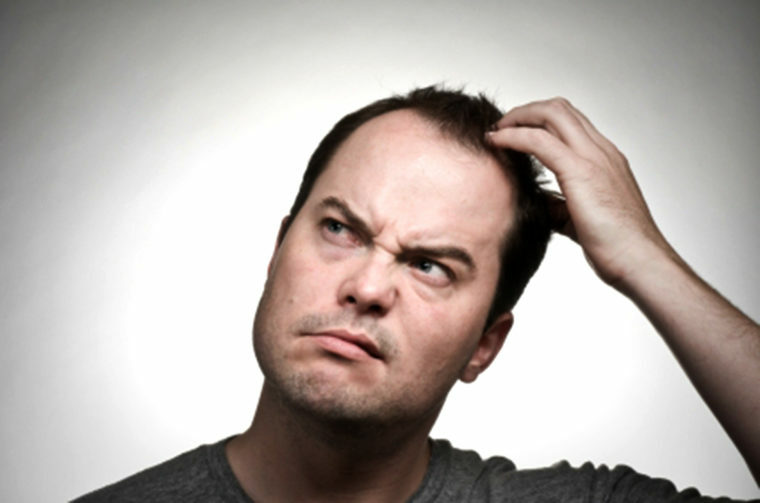 It is just important to note that you’ll have to learn Magento 2 at some point. Magento 1 will be supported by 2018 only and it will be crucial that you’re ready for the platform of the future once the time runs out on Magento 1. To install Magento 2 take a look into this article to guide you trough installation process. Magento is very well documented. Once installed go trough Magento Community User Guide and get familiar with it. Next step for Backend developers is PHP Developer Guide. I know there is a ton of stuff there. But be persistent, don’t give up, and in the end it will be worthwhile. For Frontend developers there is Frontend Developer Guide. For Backend developers Magento offeres FREE training online course until 31, March, 2017. So make sure to watch them. They are a very good source of information for what and where is in Magento. As I stated before, Magento is huge and there is a ton of stuff to go through. 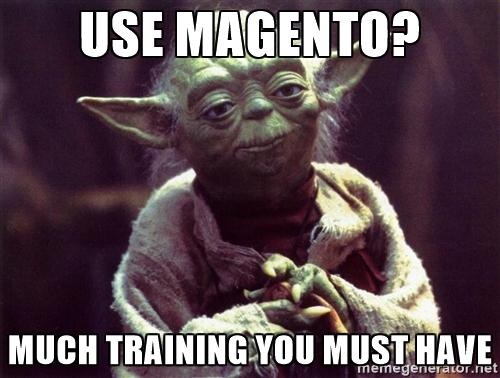 I’m not gonna lie to you, it’ll be weeks before you start to feel comfortable with Magento. But I promise you it will be worth it. However, keep in mind that these trainings alone wont be enough. What will set you apart from others and get you a job? Being persistent and not giving up!! Write your own code and you’re sure to land an offer!! Is there is a fast link to download the course “Fundamentals Of Magento 2 Development” ? these days magento has become a trend in ecommerce and i need to try this. can this be learned easily for those who able to create basic wordpress website?